With Stoptober in full motion, a host of famous TV funny people have been showing their support for the cause. 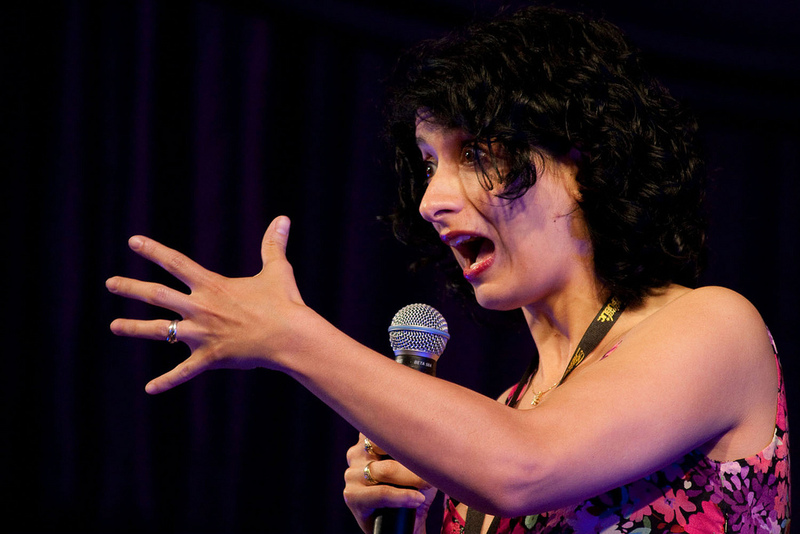 Comedienne Shappi Khorsandi originally began smoking when she was doing the stand-up circuit in clubs, prior to the ban coming in. However, Shappi has now gone on to kick the habit and has pledged her full backing for Stoptober, the national 28-day stop smoking challenge, and she’s not alone. Various other big name TV comics such as Bill Bailey, pub landlord Al Murray and Welsh funny man Rhod Gilbert, have all joined in with their show of support. It has been said that there are around quarter of a million Britons jumping on the bandwagon in the quest to find themselves free from the habit. And what will surely be encouraging for those involved is the fact research shows that joining the challenge could make you as much as five times more likely to quit forever! Rhod Gilbert spent up to 25 years smoking cigarettes, and now he’s also kicked the habit, he’s urging all participants to just take the 28-day challenge one day at a time. The comics are showing further support by sending quitters regular text messages and emails of support. If you are on the road to recovery then why not use ecigs as an alternative way to get your nicotine fix, rather than the harmful tobacco cigarette? Image: Henry Cooksey under Creative Commons.